This is the QRO 80 Membership which includes a copy of SATPC32. Please select your country from the drop down below. 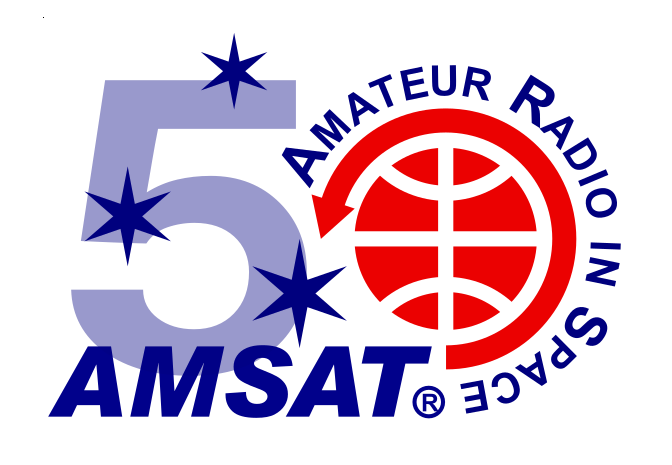 AMSAT Membership provides you with a copy of the AMSAT Journal and voting rights for the AMSAT Board of Directors as well as discounts on some of the items at the AMSAT Online Store.